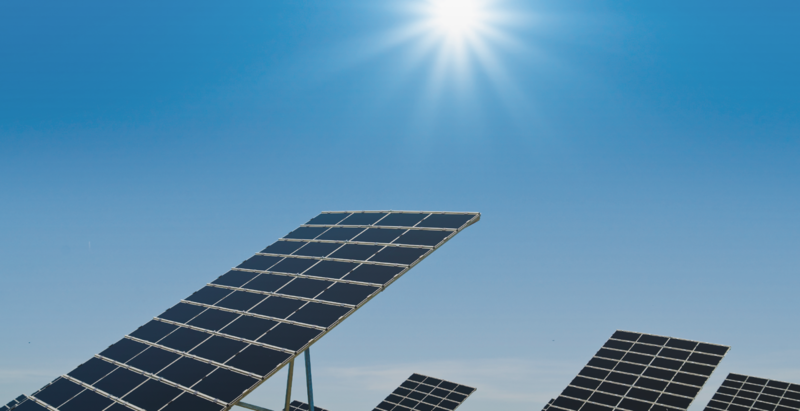 Purpose of the company is the administration of investment, the handling of management operations and the performance of services, including funding and financing management as well as management of properties. 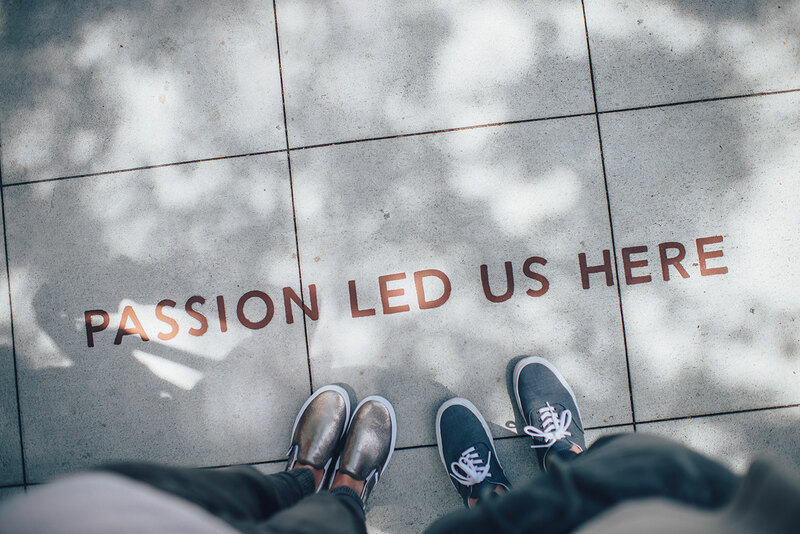 Further purpose is the administration of assets. 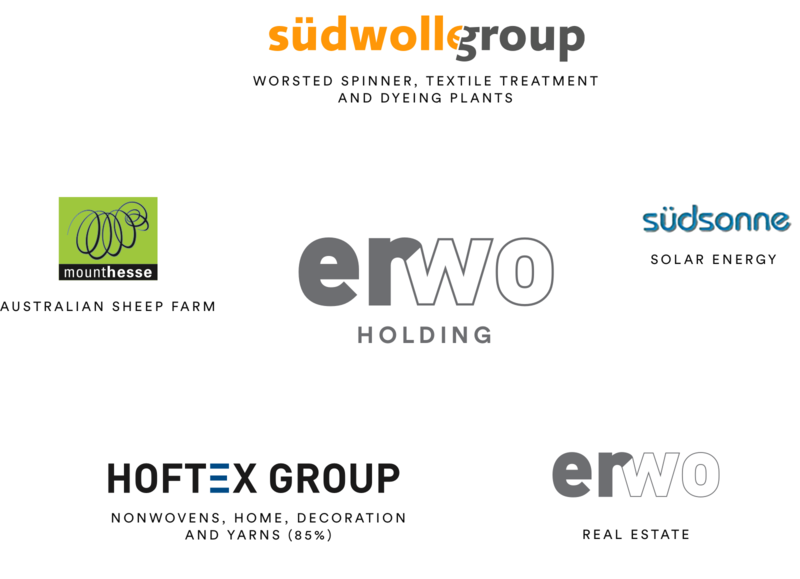 The ERWO Holding AG acts as head company of Südwolle GmbH & Co. KG , in which the worsted yarn activities of the Südwolle Group are combined and as head of the ERWO Immobilien und Beteiligungen GmbH & Co. KG, in which the real estate activities are operated. In addition, the ERWO Holding AG is decisively involved in shares of Textilgruppe Hof AG and Designer Textiles International. The shares of Textilgruppe Hof AG are traded in the segment m:access of the München stock market. The ERWO Holding AG is not listed on the stock exchange. The shares are hundred percent family owned.